Boutique is sweet, especially when it’s a Kimpton. This new, 154-room, six-story property is the first full-service hotel to be built downtown in decades. It’s part of a redevelopment project that eventually will encompass many retail and entertainment venues adjacent to the Palm Springs Art Museum. Desert-chic décor and sweeping views of the San Jacinto Mountains capitalize on the location, while four-legged guests of all breeds and sizes are welcomed with never an extra charge. 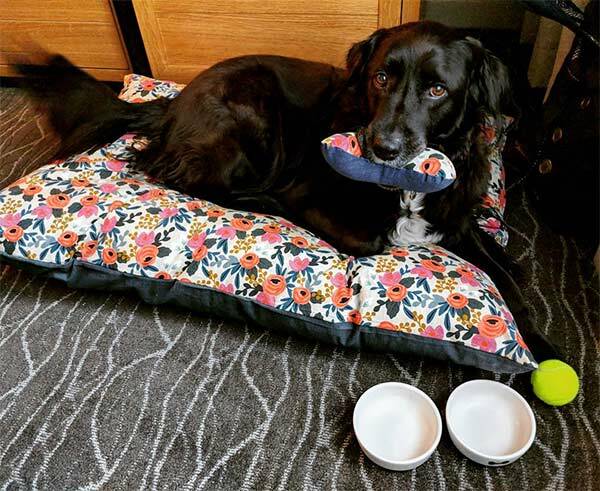 Beds, bowls and other extras are provided, and your pet is welcome to hang out at your table as you enjoy sunset cocktails at the rooftop High Bar.